The Wusthof Classic 6″ Wide Cook Knife is the most versatile knife in the amateur kitchen. 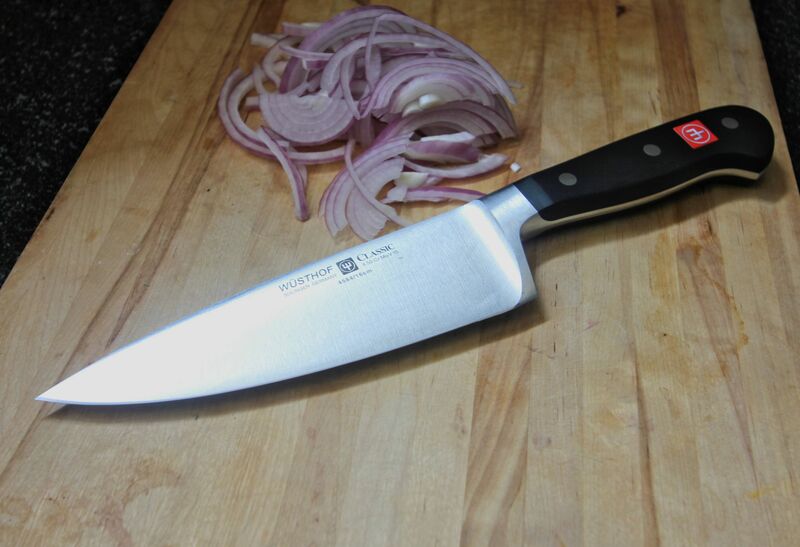 Wide, heavy, and not too long – a perfect knife for the most tasks, absolutely my favorite. Sharp as all Wusthof knives. If I were to choose only one knife, that would be it.